Today is our 39th wedding anniversary. In a happy coincidence, the couple who sang at our wedding is here in town visiting us. It is fitting to go with this writing prompt as the question of the week. Tell the story of how you met your own true love, what first attracted you to him, and how long it took for you to know he was “the one”? Jim and I met our freshman year at Iowa State University. 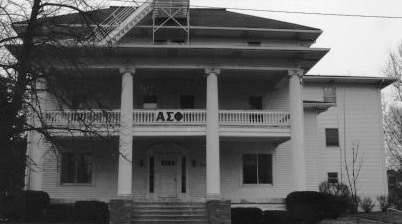 Having neither the interest nor the cash to try to get into a sorority, I lived in Freeman Hall. Jim, on the other hand, pledged the Alpha Sigma Phi Fraternity located on the other side of campus. A friend from high school, Todd Buckton, also pledged at the same time as Jim. 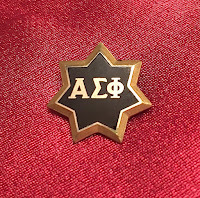 The Alpha Sigs had a Little Sister organization in the house. 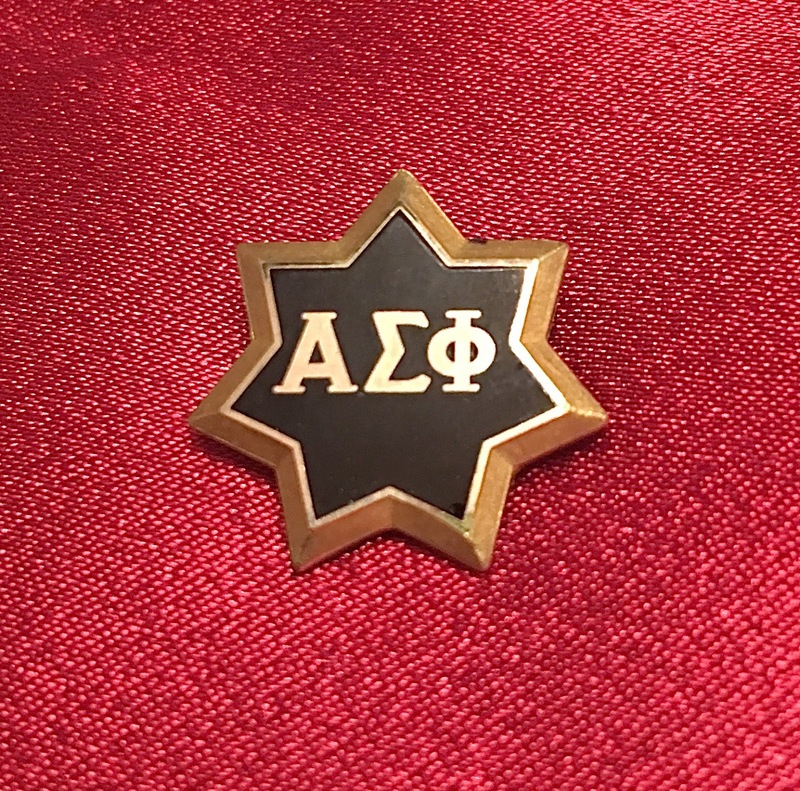 These organizations were formed in the late 1960s to early 1970s as an opportunity for the brothers to have social interaction with gals without the stress of dating, for the fraternity to receive help with service projects, etc. Each new gal received a Big Brother to help with the transition to college life, and the upper class gals were assigned a Little Brother to do the same for them. The new pledges were expected to invite freshman girls to the Little Sister rush party in the fall, and Todd called and invited me to come over. I went, and was later asked to be in the organization. 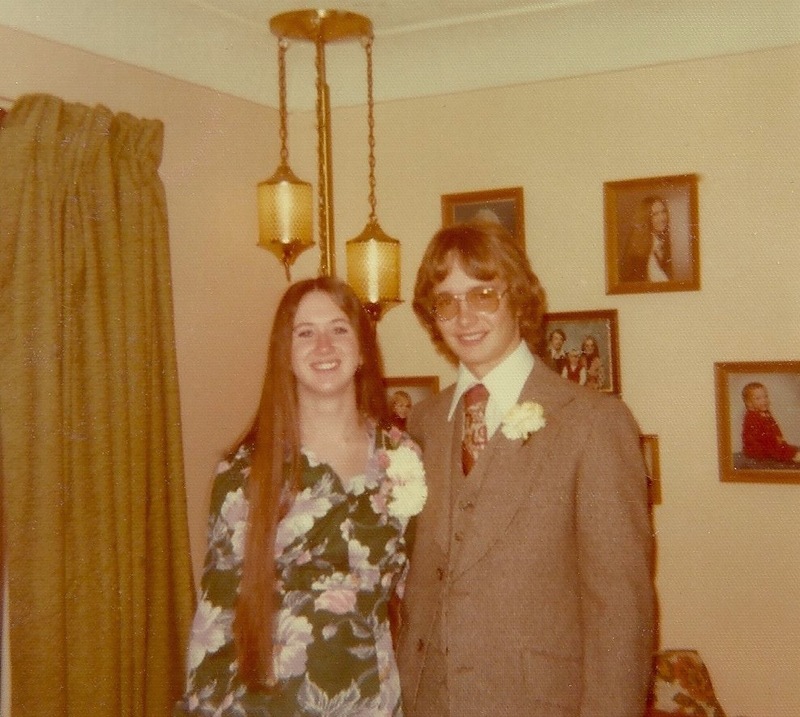 While I met all the brothers at the party and later the Little Sister initiation ceremony, Jim first stood out to me at a mixer between the fraternity and the Little Sisters. Held at a bar right before spring break, I clearly remember spending a lot of time talking to him and his two roommates, Jon and Steve. Jim mentioned that he was going skiing with some friends back home during our time off, and I remember being jealous because 1) I had never skied before, and 2) we never did anything during school breaks. 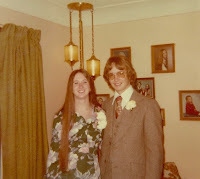 When classes resumed I decided that I was going to invite Jim to a dance my dorm was planning for later spring in Des Moines. I didn't want to call the frat house and ask for him in case the person answering the phone that night recognized my voice. I had a friend from the dorm call instead, and when he got on the line I popped the question. He said he would like to go. Because he wanted to become more acquainted before the dance, he came over to the dorm one day and helped my roommate and me paint our room. Then he asked me out to see the movie Jeremiah Johnson. He borrowed Todd's Volkswagen Beetle to pick me up as he didn't have a car. We had a very nice evening, and it smoothed the way for the dance. We dated exclusively all through college, and the more time I spent with him, the more I realized how much we had in common. Meeting his parents when they came to Ames to attend a play was the icing on the cake as they were great, and he got to meet my parents when we went to Des Moines for the dance. 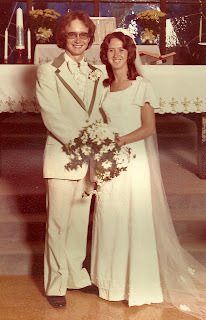 In fact, six of us spent the night at my mom and dad's house after the dance ended. The only time we had a brief breakup occurred during sophomore year, over something inconsequential. We were soon reunited, and never looked back. By junior year I was wearing his fraternity pin, and senior year we got engaged. We married less than three months following our graduation from Iowa State and the rest, as they say, is history. Footnote: The Little Sister organizations were abolished in the mid 1990s for various concerns including liability, suggestions that the organizations discriminated by gender, and other obscure reasoning.